Thailand is a land of beauty with landscapes including sea mountains and forest.Especially the beaches of Thailand there have recognized as the world’s most beautiful.So this not surprising that every year. 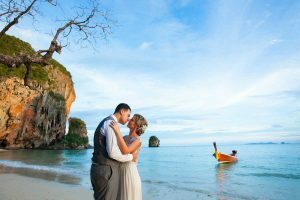 There are couples from around the world choose Thailand as their destination for there beach wedding.Many couples choose a destination wedding at a place that’s famous island.Koh Samui, Koh Samui is a large with beautiful island and impress travelers from all over the world. 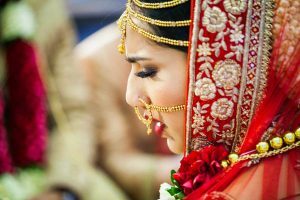 If you live in Thailand or come from another country to have marriage ceremony in Thailand and you’d like to hire a professional photographer, you don’t have to worry. We provide photography services to all people getting married in Thailand. There is no doubt that Thailand is one of the best and most adventurous places to visit in the world. 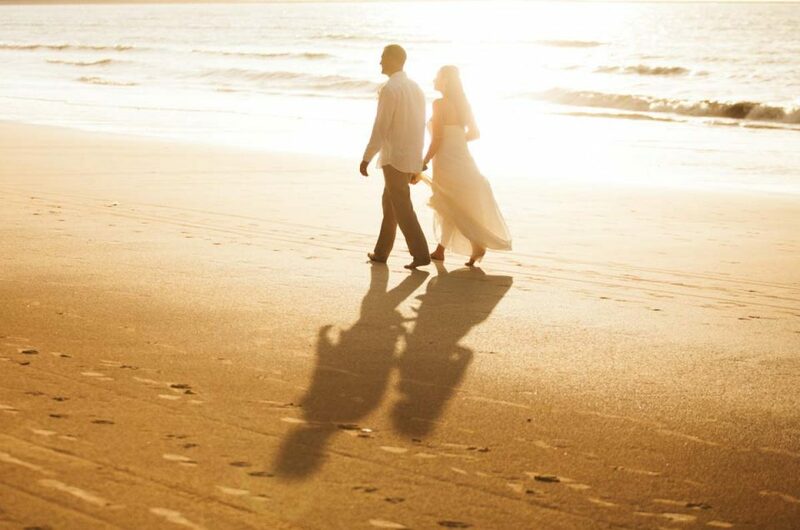 Thailand has great sceneries and fantastic places that will make your marriage become a success. 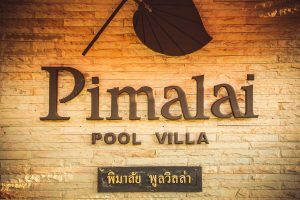 Are you planning to have a wedding occasion in Thailand there is no doubt that Thailand is one of the best and most amazing countries in the world. 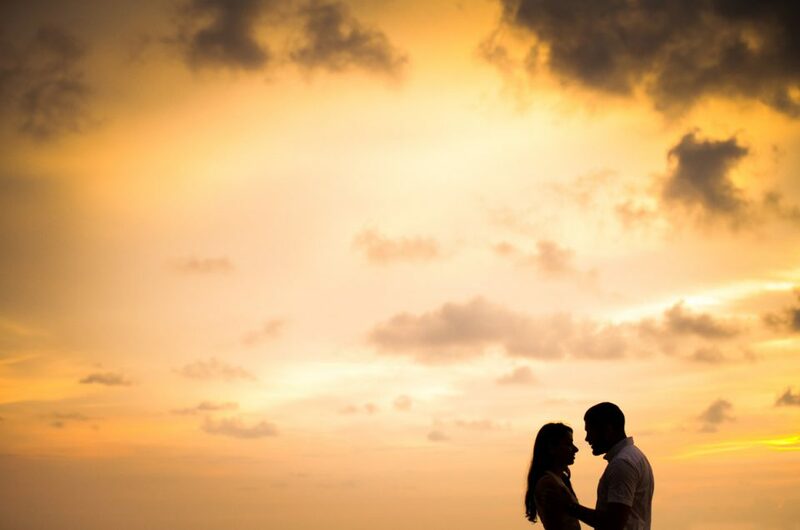 Phuket is a great place where you can have your wedding occasion. 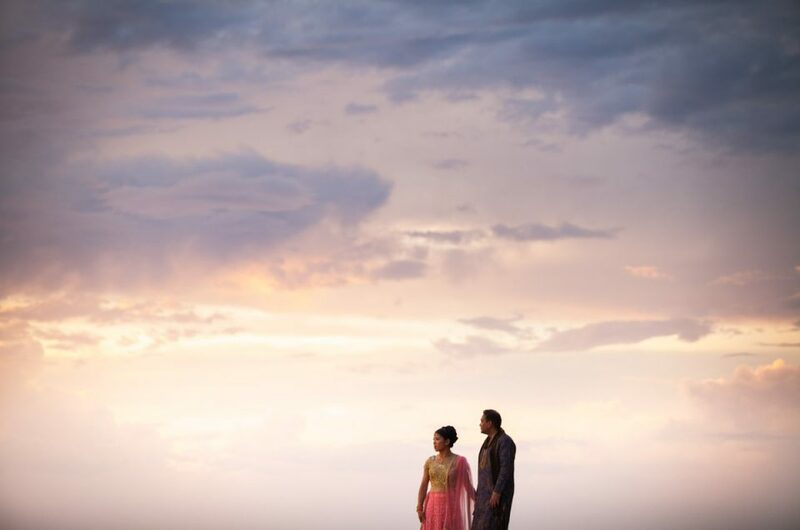 The kind of a photographer you hire on your wedding day, determines the kind of photos you will get. 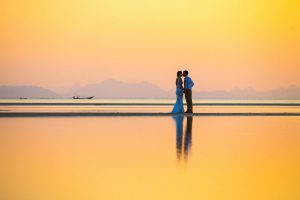 Wedding Photographer Service in Thailand. A wedding is an inspiring and joyous event that should be remembered for years. That’s why it is important that you invest in a professional wedding photographer who will capture and preserve all the moments, the looks, the emotions behind the smiles and the spirit of the event so that the photos can remind you how special the day was. 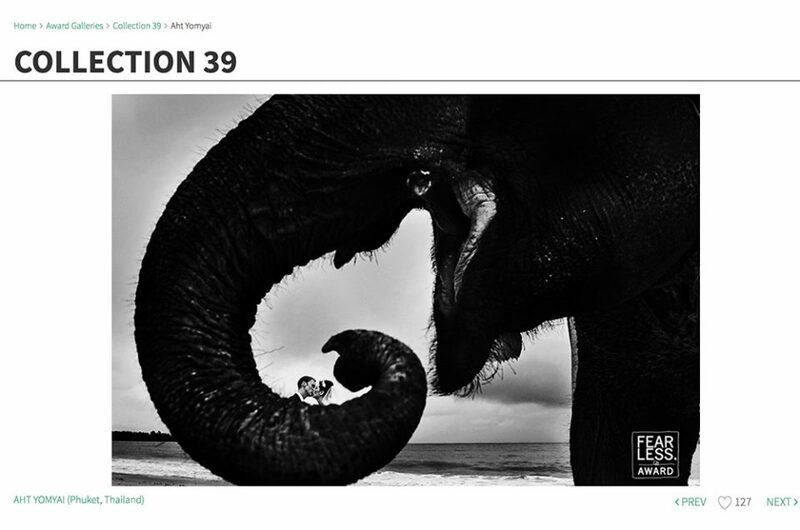 A professional Thailand wedding photographer can help you achieve that. How do I book a Wedding Celebrant. 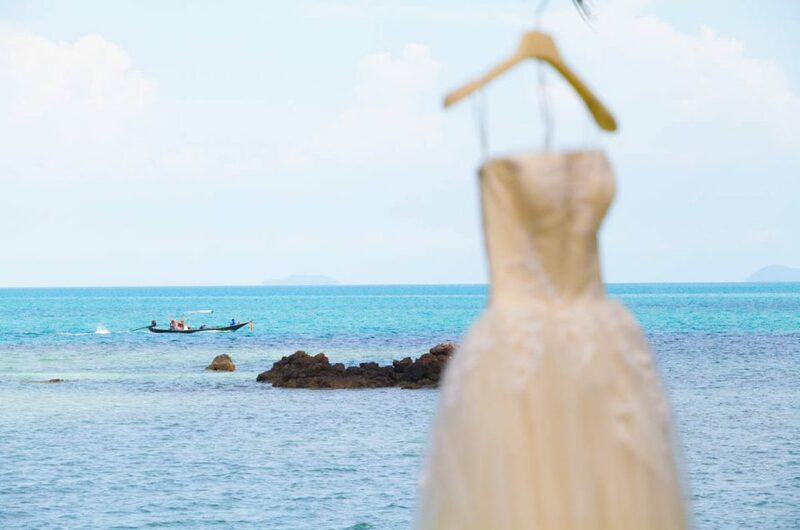 Destination Wedding in Thailand . Samm and Daniel wedding at Rayavadee Krabi.